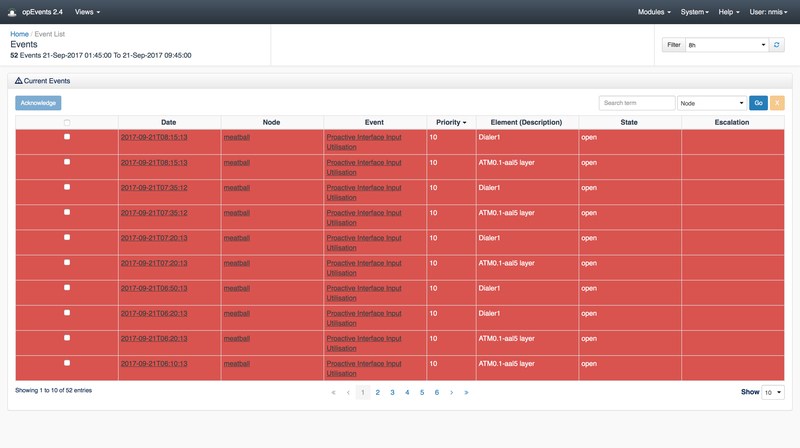 Reduce the impact of network faults and failures using proactive event management. 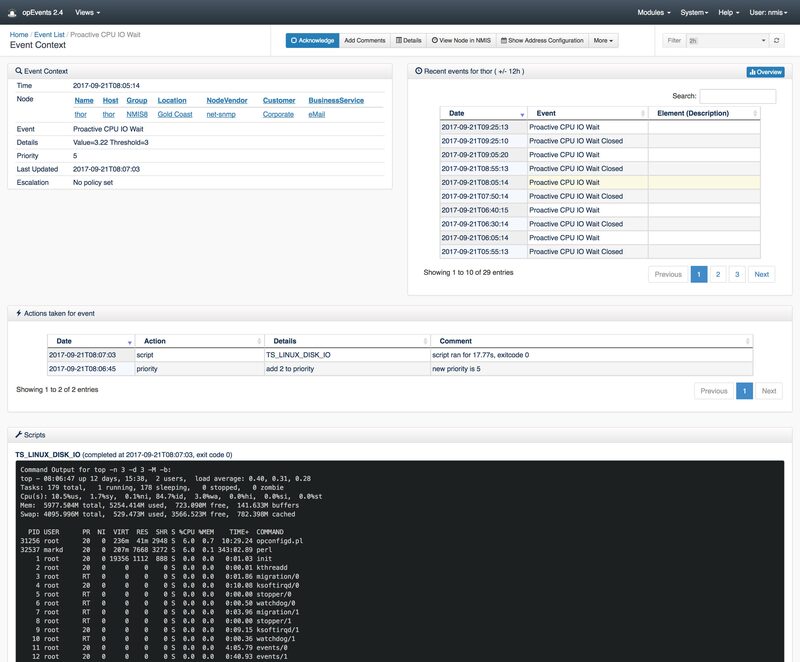 Fast track root-cause analysis, reduce outages and improve performance in your IT Environment. Reduce the business impact of network faults and failures using proactive event management to fast-track problem resolution, lessen outages, improve performance and decrease the cost of managing your IT environment. opEvents automates event handling through flexible rule sets that enrich, correlate, organize, and manage all the events in your environment. 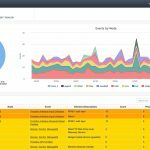 opEvents will intelligently analyze, sort and correlate multiple events across various sources into a single event, removing noise and quantifying issues before an alert is created. 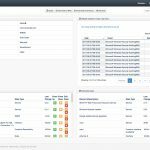 Flexible policy definition with no upper or lower limits on conditions allows you to create automated actions and alerts at the level of granularity that best suits your own IT environment. 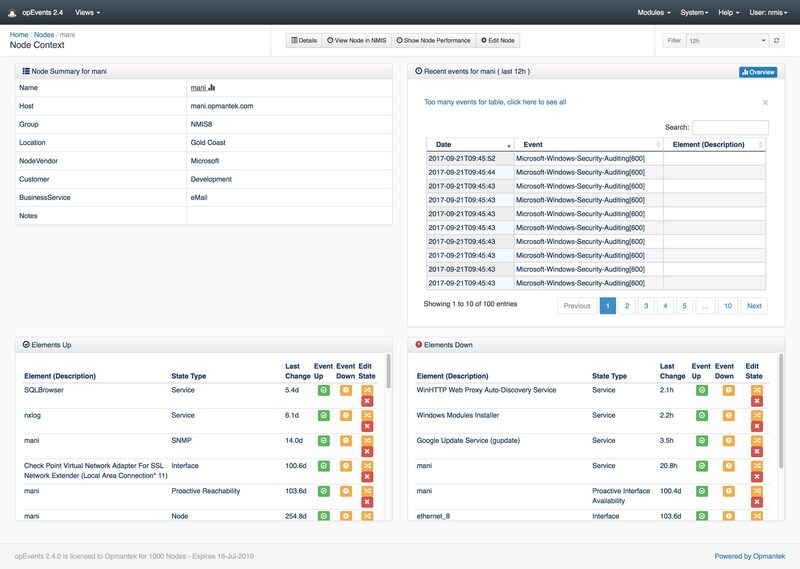 Event handling is enriched by incorporating NMIS events, SNMP Traps, syslog, API generated events and more. Everything works out of the box and can be customized as required. Brings all your troubleshooting and event notification information into one handler for enrichment, correlation, and to create a Single Pane of Glass into your event handling. 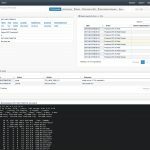 Execute multiple actions, or scripts against any action; send notification, gather and store troubleshooting information, execute scripts, and call external applications. Identify the event, enrich the data stream, and generate detailed notifications through an easy to use interface. 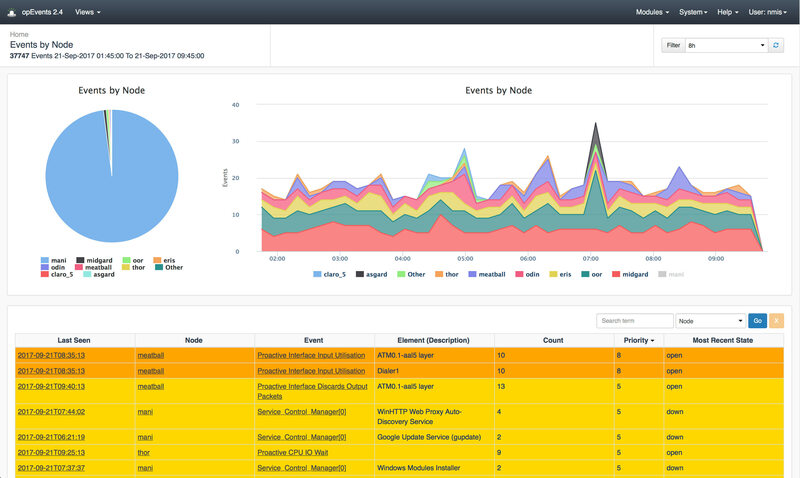 monitor and report on events from remote sources using syslog, snmp trap, log files and the opevents restful api. 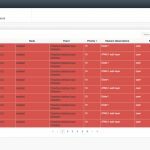 On demand and scheduled reports delivered through an interactive online display or by email as XLSX spreadsheets. Download the opEvents datasheet here.